Increasing positive interest in Recycling Lithium-ion Batteries. Read Reuters Article – “To Meet Climate Goals, World Urged to Reuse Natural Resources“. 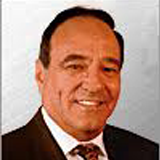 Previous: « When the White House Agrees with Me, WORRY! I´ve recently had to take a small spent lithium battery, which I took to a recycling depot. 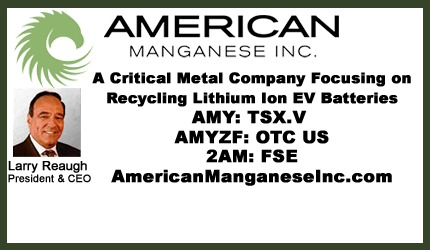 Have you at American Manganese made any attempts to collect used spent lithium batteries from phones and other electronic devices from recycling depots?